Home Customer Stories Canon Inc. 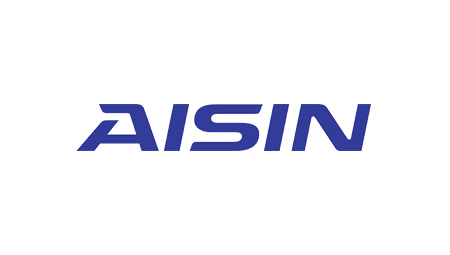 It has immensely increased the job efficiency in utilizing and distributing 3D data to the suppliers in the entire group of Canon to introduce high-quality and high-reliability 3D data translation system powered by Elysium ASFALIS. All 3D data distributed to their supplier pass through this system from core Product Data Management system (PDM) and are translated to various kinds of formats automatically. 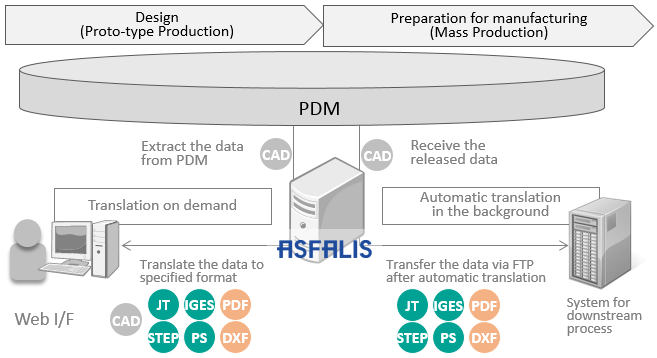 Canon is using ASFALIS as a 3D data translation engine for the enterprise level PDM system — a common platform for both the Canon and its subsidiaries. This platform consists of two systems. First system is to translate the CAD data from the designing on demand to IGES or other general formats to utilize the data. Users can control all these translation and distribution processes via Web-based interface. The other is to translate the data to multiple formats automatically when the data gets released from the PDM. 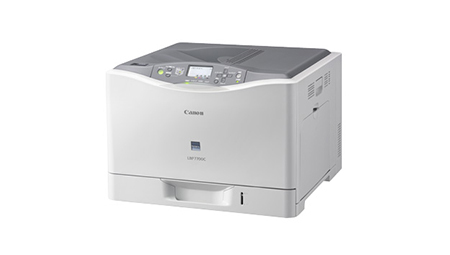 The translated data is utilized at various divisions in Canon, or sent to the data distribution system for suppliers. This also allows the coexistence of two CAD systems during the migration period. ASFALIS Translation server automatically translates huge volume of 3D data in the legacy CAD format to the new CAD format accurately as solid models. Regarding the data translation between two CAD systems, Elysium has also developed an engine for 2D-3D associativity translation which keeps 2D drawing data updated as the changes being made on the associated 3D data. Associative drawings preserve sheet layouts, drawing views, annotations and dimensions that will be updated when associated 3D parts or assemblies are changed. Moreover, Elysium provides a tool to validate 2D drawings translated from the legacy CAD format to the new CAD format. It works as a plug-in on NX, the new CAD system, so that designers can validate 2D drawings and modify if necessary within NX. and many other Elysium’s solutions for your company.